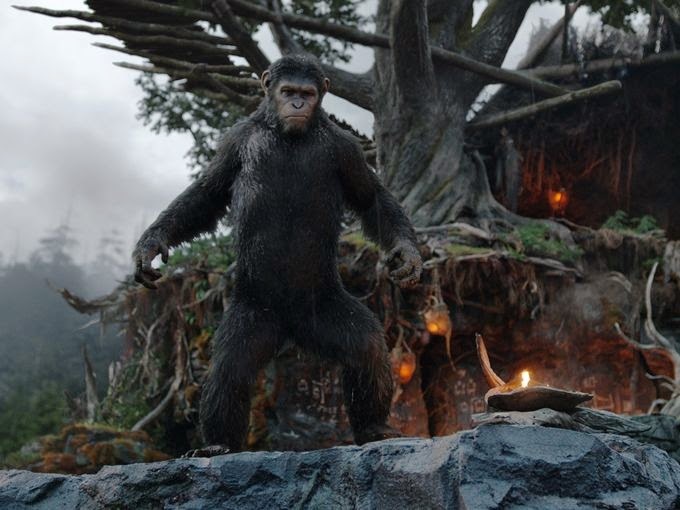 With Dawn of the Planet of the Apes set to hit the big screens in mere months, 20th Century Fox has released an awesome new trailer of the film as we find ourselves embarking on the journey back to the remarkable reboot prequel world to the classic Planet of the Apes franchise. 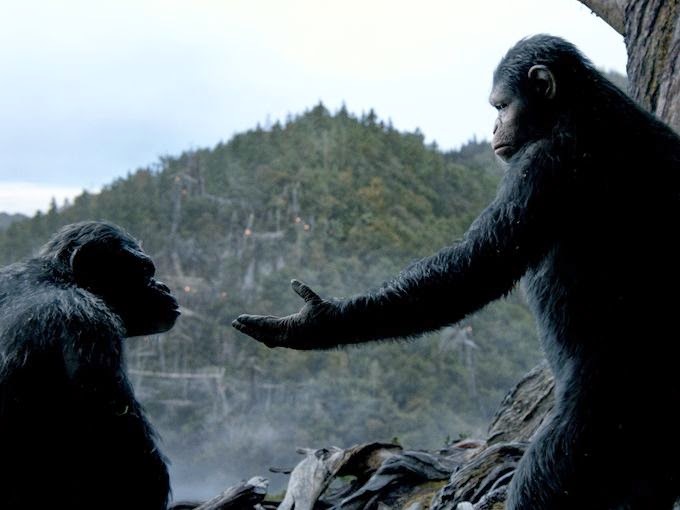 Late last year, we had our First Look at Matt Reeves' take at the surprisingly long-lived film franchise that is Planet of the Apes with Dawn of the Planet of the Apes, the upcoming sequel to 2011's Rise Of The Planet Of The Apes. 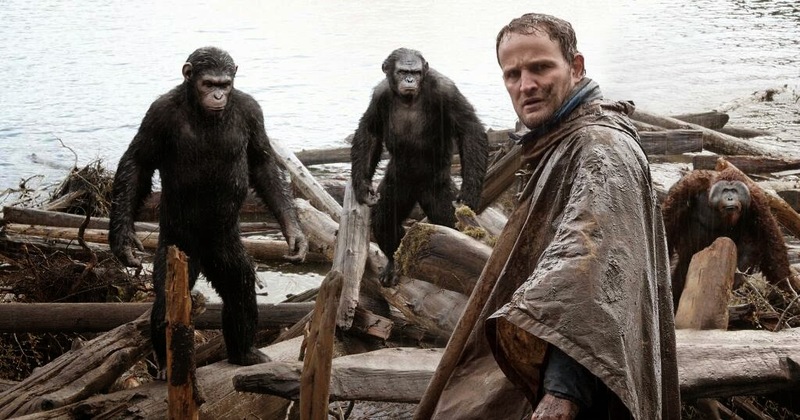 Longtime followers of The Daily Zombies would recall how the 2011 reboot/prequel of the original 1968 Planet of the Apes shattered our expectation with Rupert Wyatt's masterfully execution of an engagingly moving tale of how mankind marked their very own demise and all but ensured the rise of the apes. 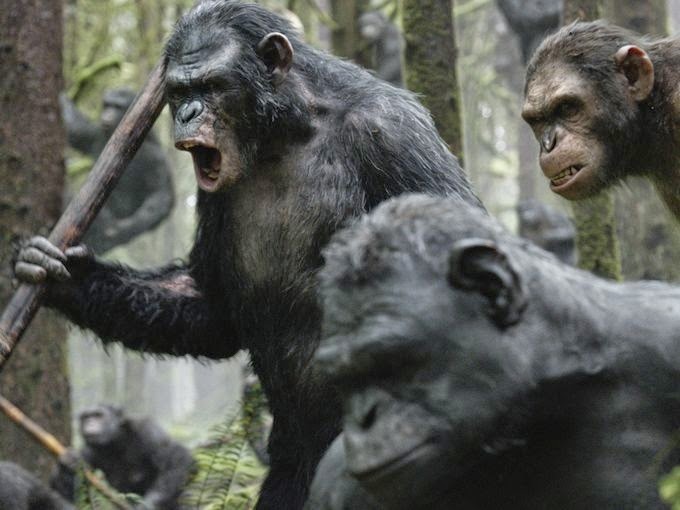 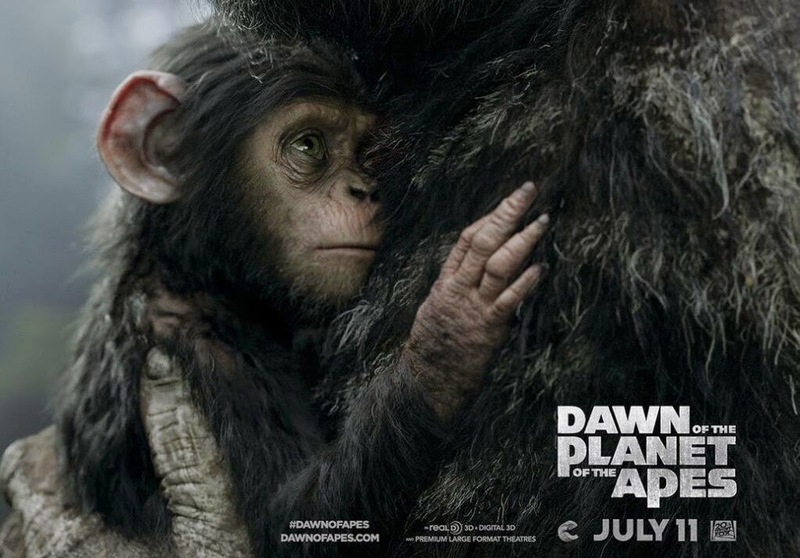 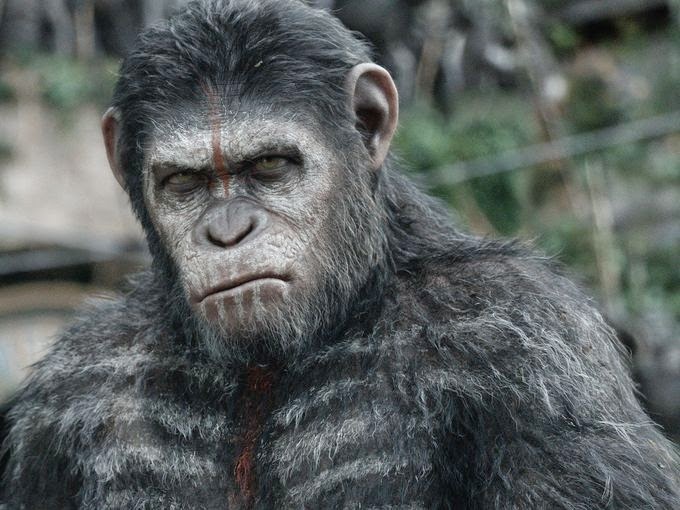 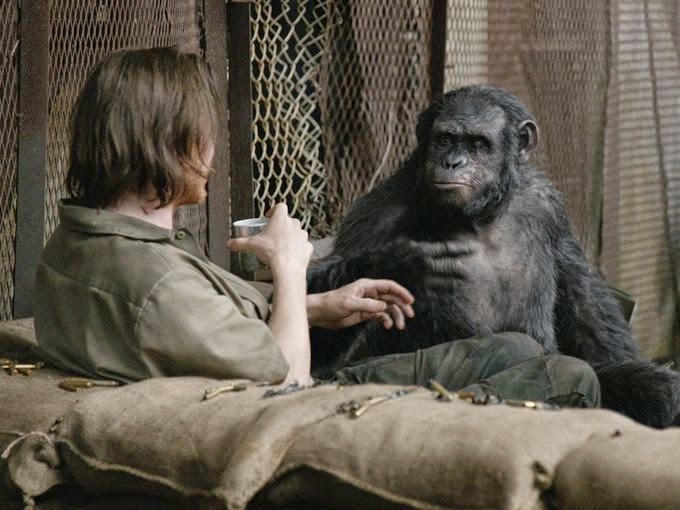 In Dawn of the Planet of the Apes, the sequel takes place ten years after the events of the first film with Caesar (Andy Serkis) in the throne as the lord of the apes as mankind decline further in small colonies struggling to survive. 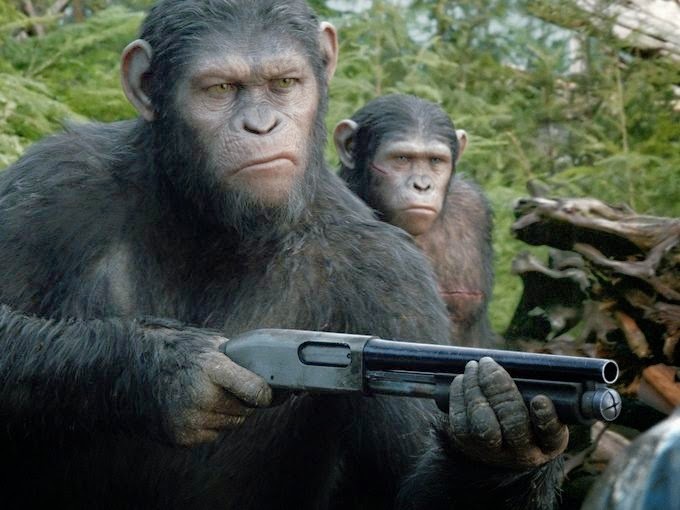 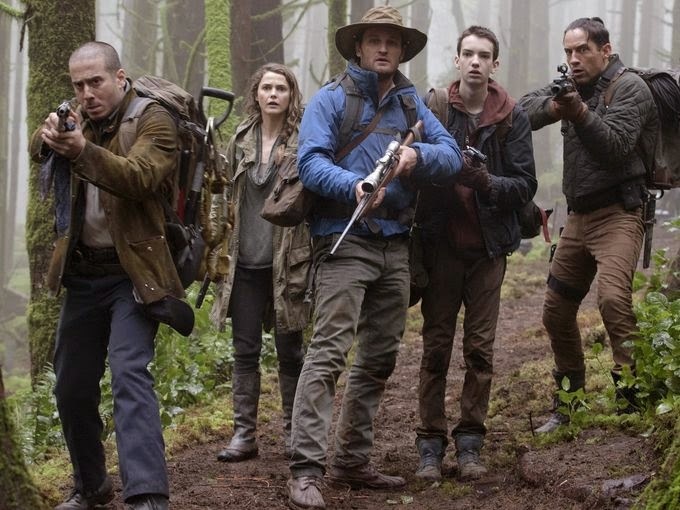 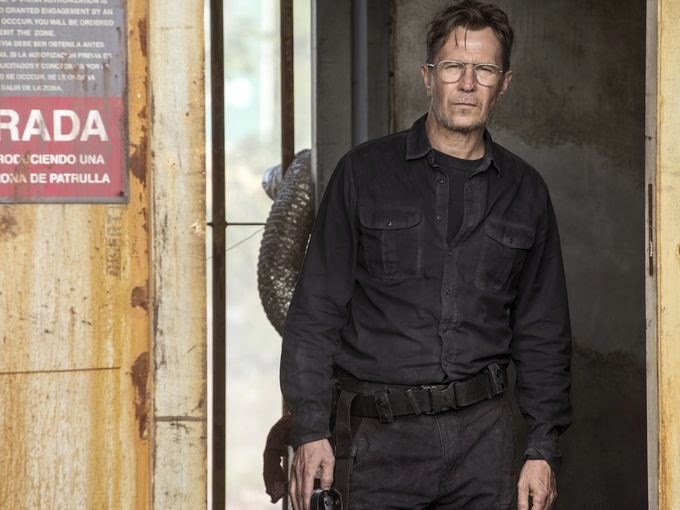 Boasting a new stellar cast featuring Jason Clarke, Keri Russell, Gary Oldman, Kodi Smit-McPhee, Kirk Acevedo, Toby Kebbell, Enrique Murciano, and Judy Greer, the marketing engines behind Dawn of the Planet of the Apes is also working overtime to make its presence felt. 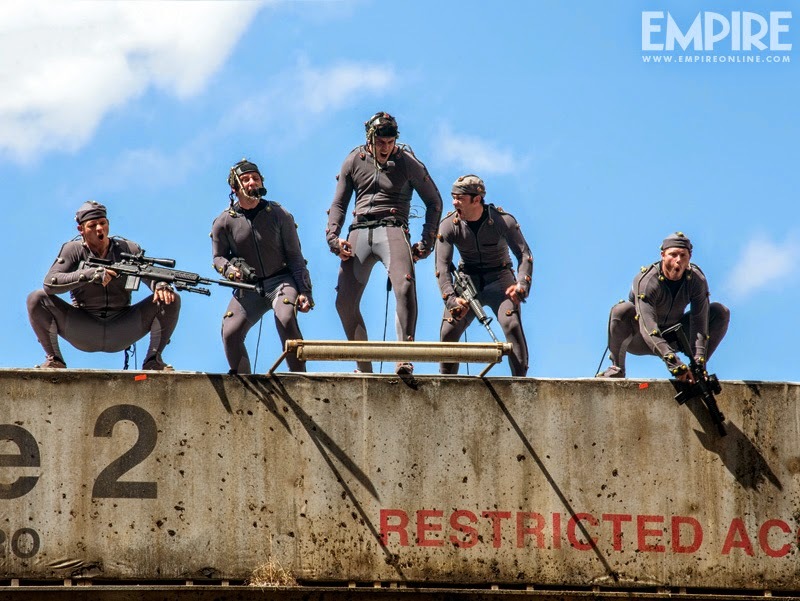 Hit the jump to check out the great new trailer. 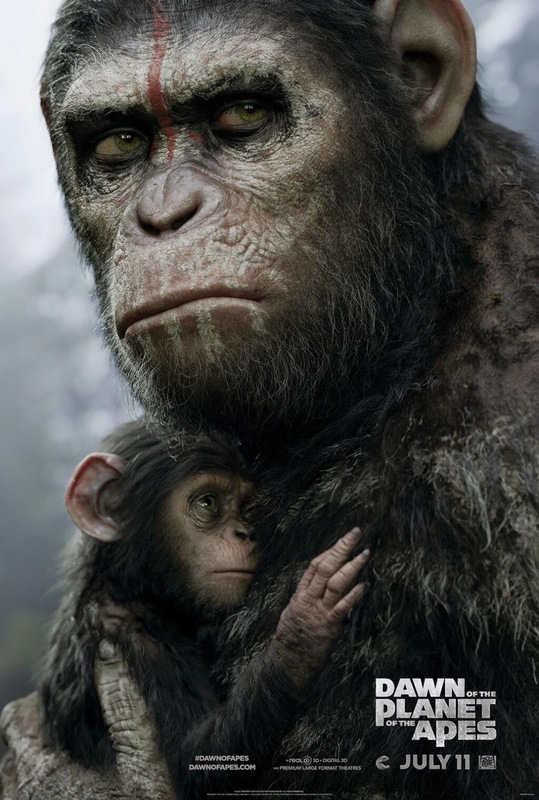 A poignant new poster for the film. 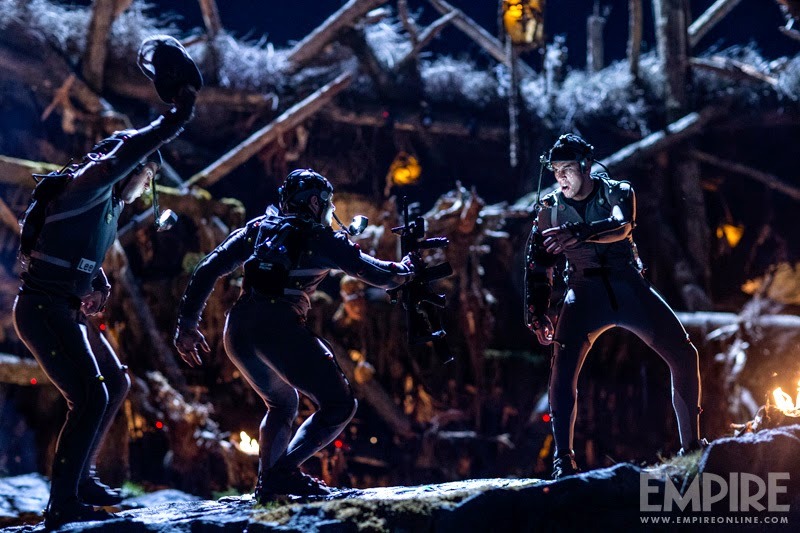 Courtesy of Empire and USA Today, here are some of the official set images from the film. 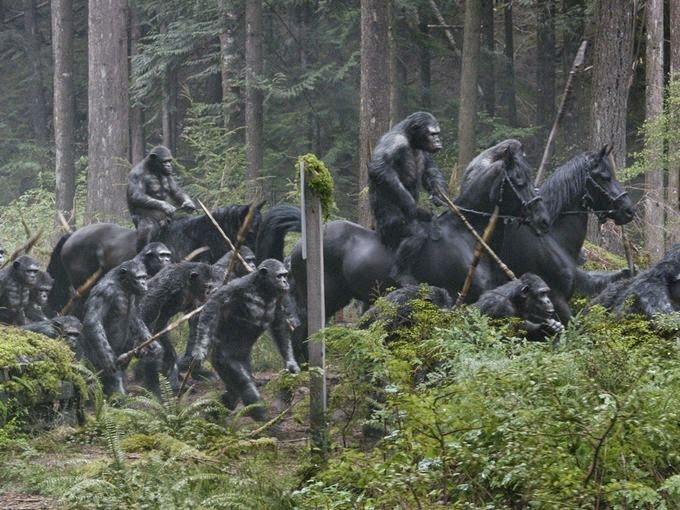 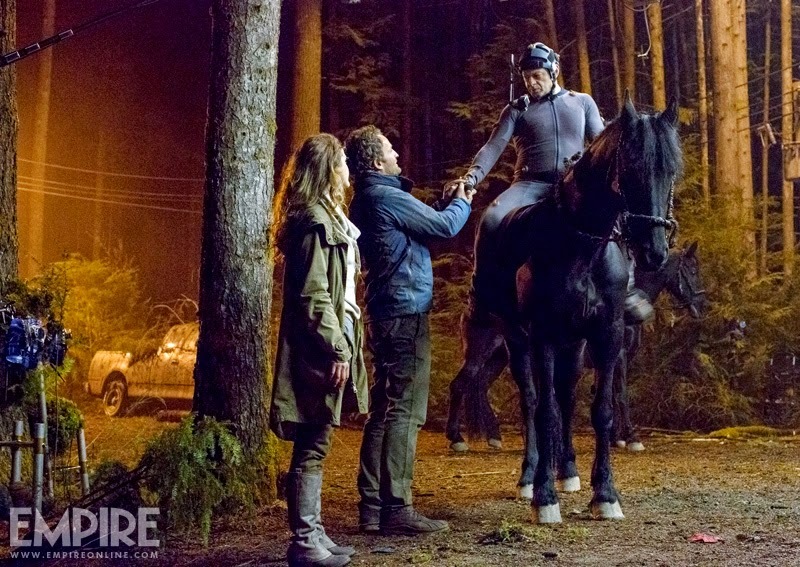 Dawn of the Planet of the Apes is currently scheduled for release on 11th July, 2014.